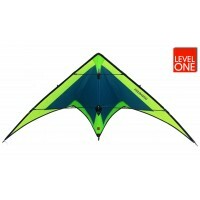 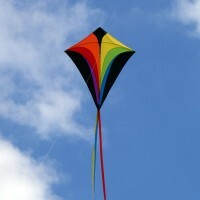 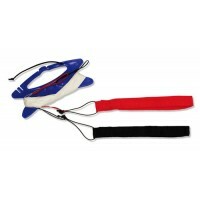 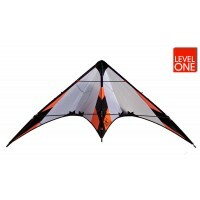 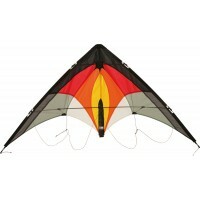 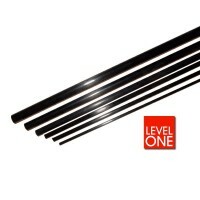 The Eddy is a classic diamond shaped kite form. 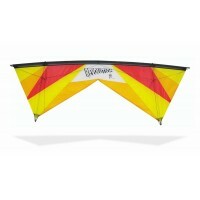 For generations children love Eddy kites.This extra large Eddy kite feat..
Peter Waldron (aka. 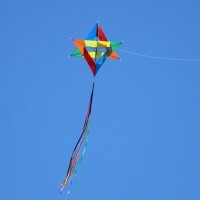 Professor Waldof) designed this multi-cell, winged, hexagon box in the 1970s and he handmade them in..